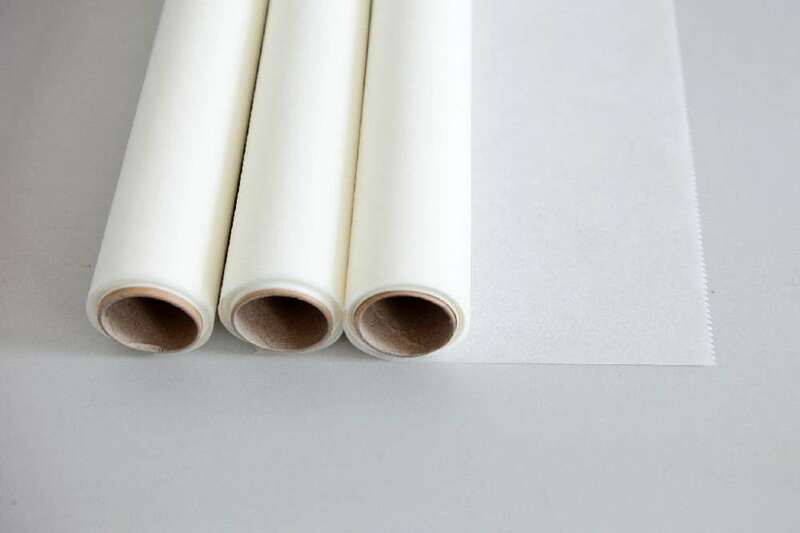 Silicon Roll Paper were made by both side coated silicone paper, it has excellent performance of non-stick and convenient. Our Coated Roll Paper is suitable for baking and cooking, we can use it in our daily life. 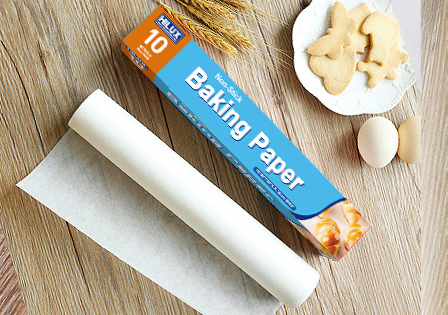 The Baking Paper with Roll with high quality production process and best competitive price. Our company has passed food test certification: GMP, HACCP, KOSHER, QS, ISO 9001 and so on. We can also provide customer satisfaction after-sales service. Looking for ideal Silicon Roll Paper Manufacturer & supplier ? We have a wide selection at great prices to help you get creative. All the Coated Roll Paper are quality guaranteed. We are China Origin Factory of Baking Paper with Roll. If you have any question, please feel free to contact us.